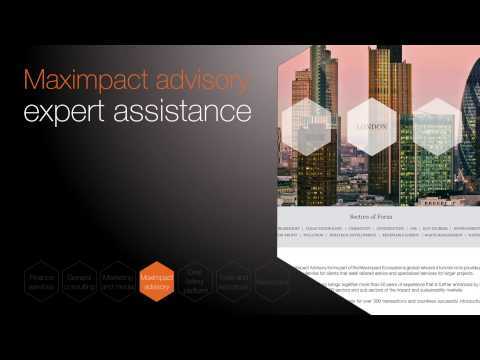 Maximpact Services is a global consultants network and service platform connecting companies, experts, consultants and services. Maximpact Services offers access to over 100 business, circular, impact and sustainability experts, consultants and services. Maximpact is the world’s first comprehensive full service impact and sustainability community, offering full end-to-end support to communities, social entrepreneurs & corporates, non profits, intermediaries & funders, governments bodies and multilateral institutions wishing to change our planet to be a better, holistic, sustainable entity benefitting many at once, yet helping one at a time. Visit first circular, impact and sustainability newsstand. Find news, books, magazines, reports, documentaries and blog.